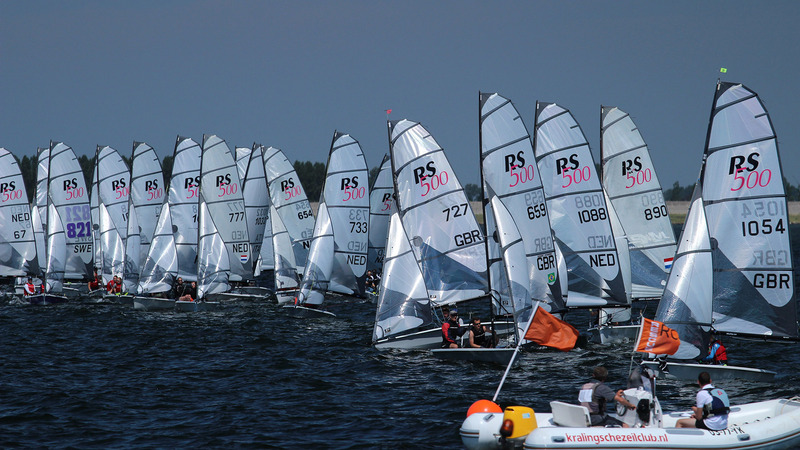 The RS500 International Sailing Class developed itself over the last couple of years in Europe as a robust and ever growing World Sailing recognized international class. It is seen as the ideal boat for young adults, and the young by heart. A very wide population of sailors have joined the class making it a great atmosphere to be a part of. In some countries as the preferred pathway option after the optimist or RS Feva. In other countries it is seen as the ultimate equipment for student sailing clubs. Is it the next generation Club 420 ? The RS500 is an attractive and affordable class to join, hence it attracts youth, students and young adults. Race hard, play hard ! Fast, exciting and growing quickly internationally. 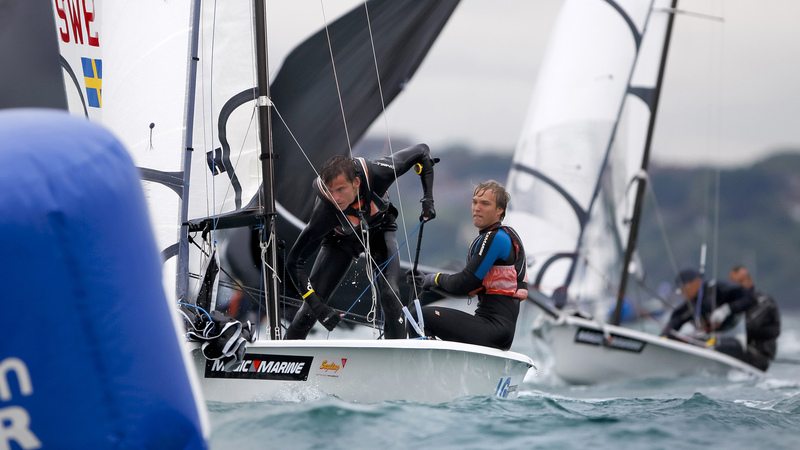 The RS500 is an ISAF class with user friendly handling and fast building events that match great racing with an awesome sociable scene ashore. The RS500 gives fantastic competition in clubs, on the RS racing circuit and up to World Championship level. If you are young at heart, love to travel and enjoy a big party after sailing, this is your class ! March 30, 2019, 7:05 p.m.